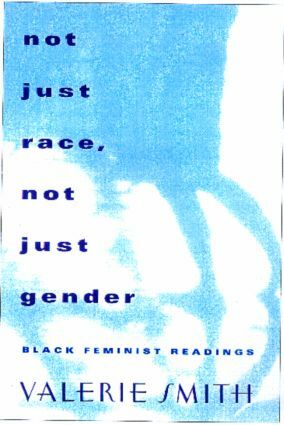 From the nineteenth century articulations of Sojourner Truth to contemporary thinkers like Patricia J. Williams, Black feminists have always recognized the mutual dependence of race and gender. Detailing these connections, Not Just Race, Not Just Gender explores the myriad ways race and gender shape lives and social practices. Resisting essentialist tendencies, Valerie Smith identifies black feminist theorizing as a strategy of reading rather than located in a particular subjective experience. Her intent is not to deny the validity of black women's lived experience, but rather to resist deploying a uniform model of black women's lives that actually undermines the power of black feminist thought. Whether reading race or gender in the Central Park jogger case or in contemporary media, like Livin' Large, Smith displays critical rigor that promises to change the way we think about race and gender.